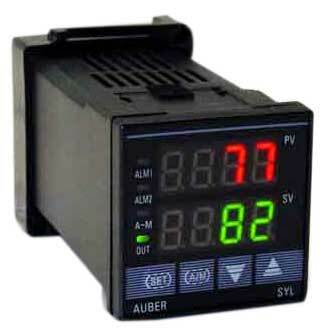 We manufacture Temperature Controller, which is used in various industrial applications. Our Temperature Controllerâ��s temperature ranges from 400oc, 1200oc and 1500oc. These are manufactured as per the high quality standards under the supervision of the experts.